Remember when Mew was as good as it got? It's crazy sometime to thing that kids these days are growing up in a world where the Nintendo 64 is just something that mommy and daddy used to play. 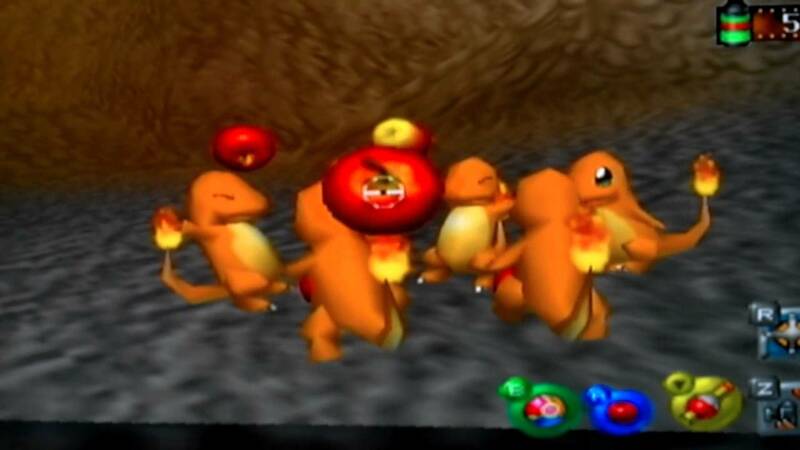 Pokemon Snap was a gem in the Nintendo 64's great lineup and although it never got a sequel, it did get a Wii Shop re-release in 2007. This video shows how a group of kids react the first time they attempt to play Pokemon Snap. It's crazy to see how foreign the game is to them, although I can say I had the same reaction the first time I laid hands on a Nintendo 64 controller. It just helps put into perspective just how weird a design choice that controller really was. Luckily, though some kids are obviously unimpressed, most of them seem to have a good time. It's always great to see when kids had as much fun as we did with our favorite games.